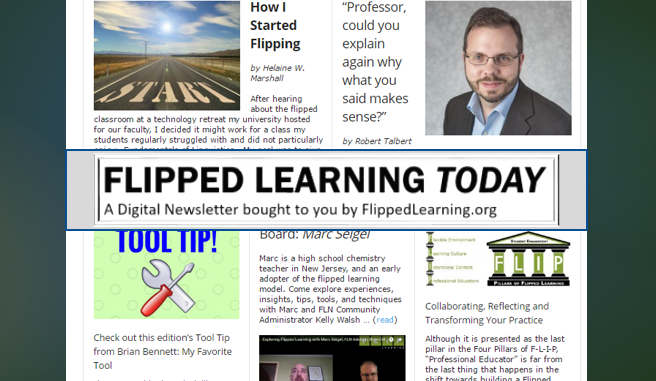 Share YOUR FLIP STORY with the flipped community. We want to give flippers everywhere a platform and opportunity to share great flipped stories and practices. To be clear that does not mean all success stories, we also would love to share stories of works in progress and lessons learned. 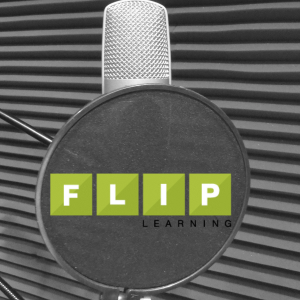 While the Flipped Learning Network believes we have a great definition of F-L-I-P and a great community of educators, we also know that the real innovation and expression of F-L-I-P is being worked out in classrooms from pre-K to adults and all the way around the world. 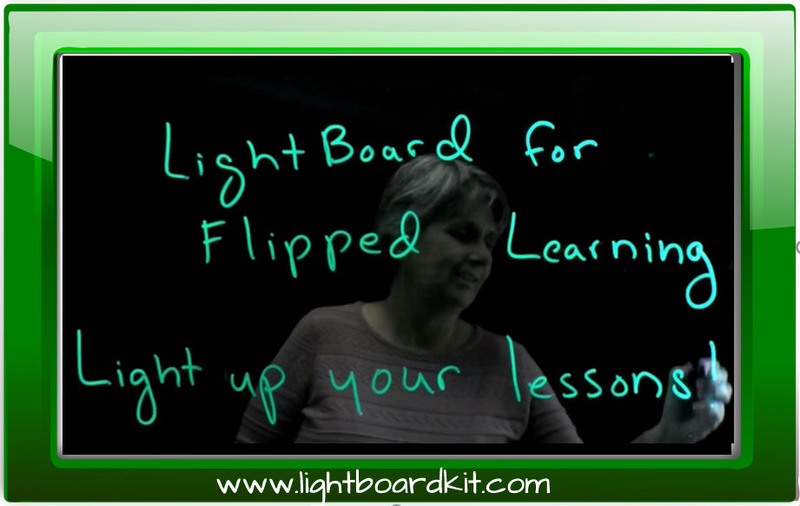 We also know know that not every educator flips an entire classroom or even an entire unit. 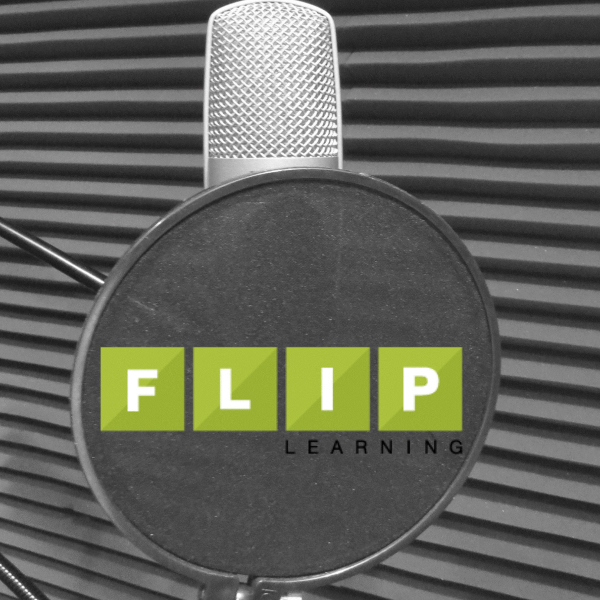 Sometimes a great flip is a single lesson or a project, regardless of the scope or experience with flip we want to hear your story. 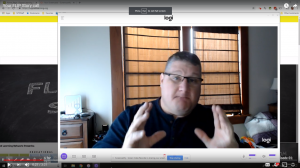 Create a blog, vlog, extended social media post, whatever and share it with the education community. If you don’t mind, you can also drop the link, post, etc. 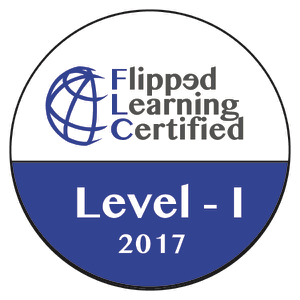 to us at https://flippedlearning.org/contact/ along with your contact information and we might get in touch with you about continuing the conversation. Click here or the pic below to view the video invitation.